1) Which team won the Irani Trophy 2015 by defeating Rest of India by 246 runs on 20 March 2015? 2) Which country will host the 2019 FIFA women's World Cup and the Under-20 women's tournament in 2018? 3) Justice Uma Nath Singh was on 19 March 2015 sworn in as Chief Justice of which high court? 4) Union Cabinet on 20 March 2015 approved the Pradhan Mantri Kaushal Vikas Yojana (PMKVY). What is the aim of this flagship scheme? 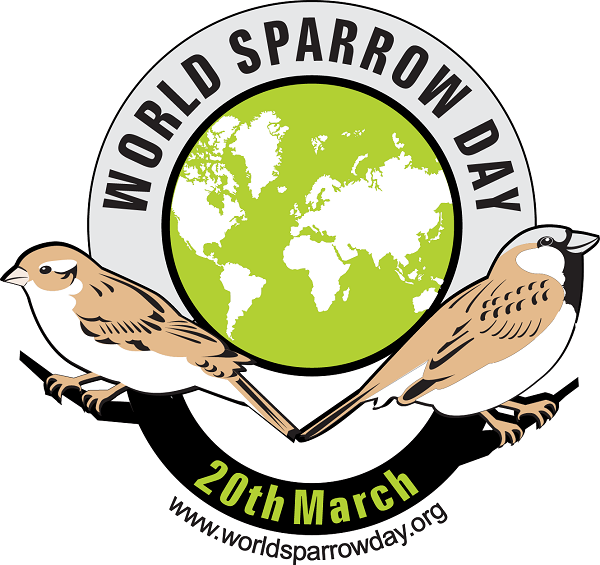 5) World Sparrow Day is observed every year since 2009 on? 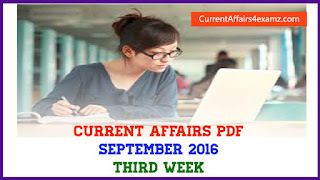 6) Union Cabinet on 20 March 2015 approved ___ per cent reservation for women in police forces of all union territories? 7) Which singer recently won the ‘Laadli Voice of the Century’ award in Mumbai? 8) Amitabh Bachchan was recently roped in by Union Government as the brand ambassador of campaign against which disease? 9) Which country will host the seventh Asian Ministerial Conference on Disaster Risk Reduction (AMCDRR) in 2016 as announced recently? 10) World Poetry Day is observed on?